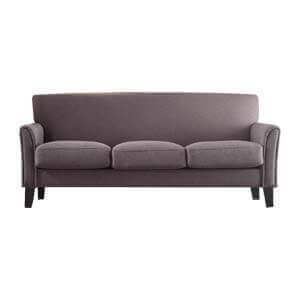 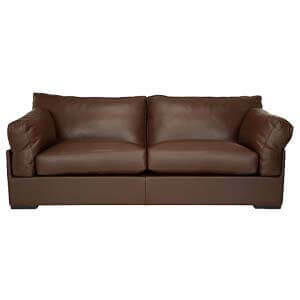 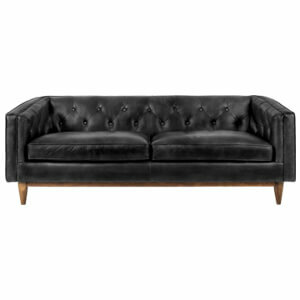 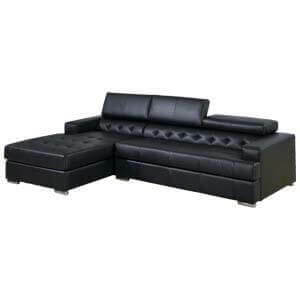 Elegantly designed, this contemporary 3 Seater Sectional sofa is leatherette upholstered. 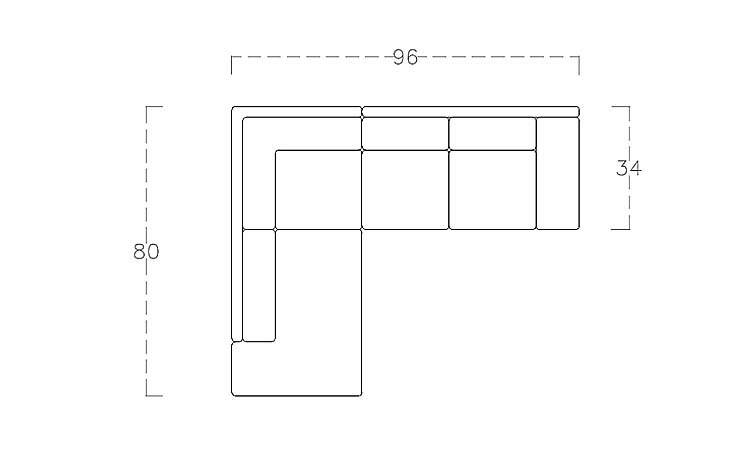 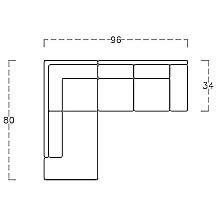 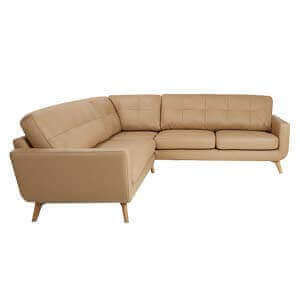 Handmade, it confirms craftsmanship clearly visible by a strong wooden frame complemented by an attractive silhouette. 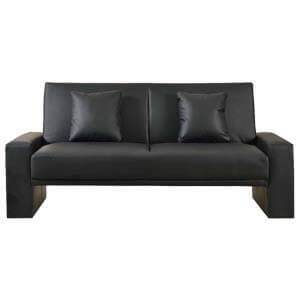 A tasteful choice in urban spaces it is. 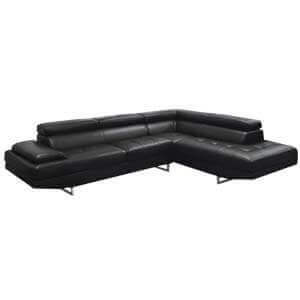 It makes for a fitting centrepiece for the living space. 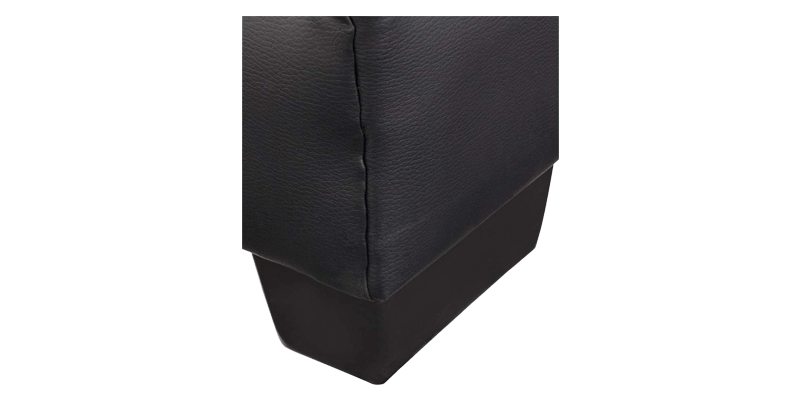 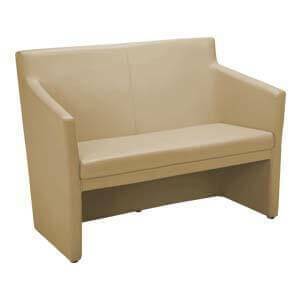 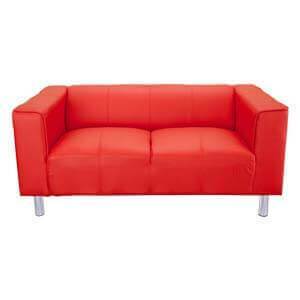 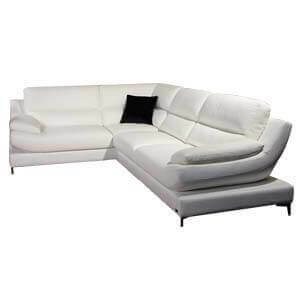 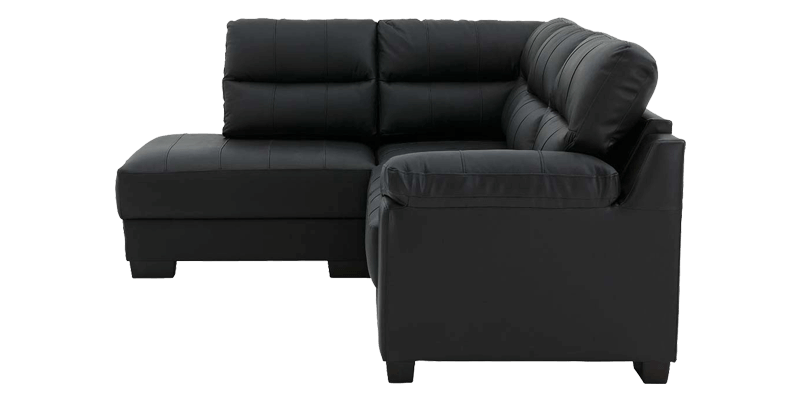 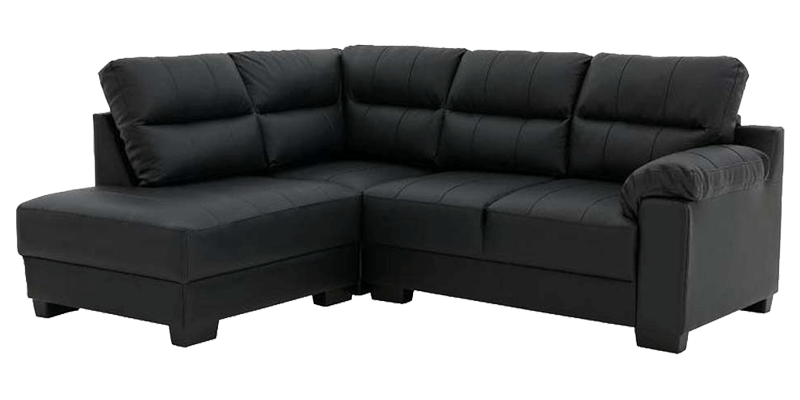 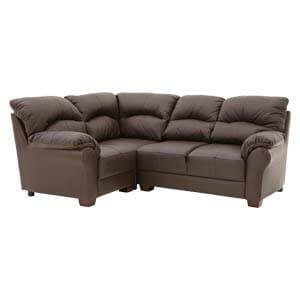 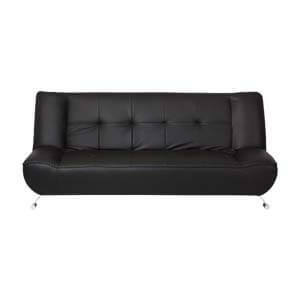 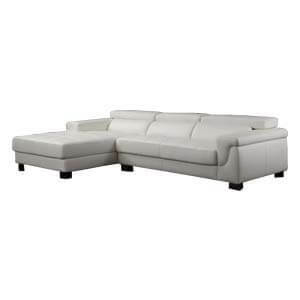 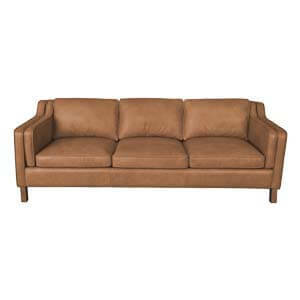 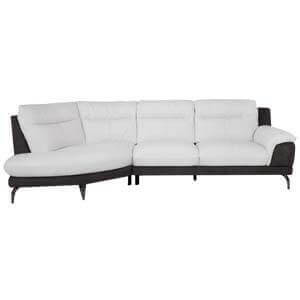 This contemporary sectional leatherette sofa come with foam-filled arms, back and seat cushions that ensure comfort.